Ever since Google decided that we don’t really need Hangouts on our phones and instead gave us Google Duo, there have been lots of mixed reactions regarding the same. There are those who have accepted and moved on to Google Duo, but there are those of us who still believe Google Hangouts is irreplaceable in our day to day communications. Despite its continued presence on all Android phones, there are lots of things that Duo still doesn’t do right, at least when compared to Hangouts. For instance, there’s still no SMS integration (although this goes hand in hand with Google Allo) and to make it even worse, you cannot use Google Duo on web browsers and other platforms like with the case of Hangouts. Of course, it didn’t take Google Hangouts a day to get all these goodies, which is why it’s understandable that Duo doesn’t have everything that Hangouts has to offer, at least for now. On the brighter side, the search giant is committed to making Google Duo an even better application for those who fancy it. In addition to bringing it over to the newly launched Smart Displays, Google is also working on bringing support for Duo to more platforms, including Chrome OS and web browsers. 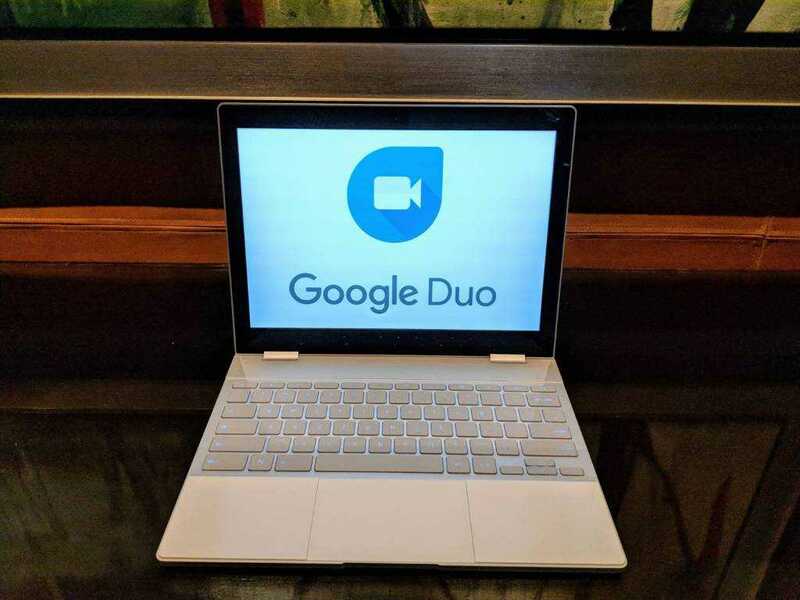 In a tweet from lead engineer Justin Uberti, Google has confirmed that Chromebooks, Chrome browser and possibly other browsers will soon let users make Duo calls, just like it’s already happening on Android phones. At the CES 2018, the company further demonstrated how Duo will work on Smart Displays using Lenovo’s Smart Display, which suggests that it won’t be long before the same starts happening on more platforms outside the confines of Android OS. In addition to multi-platform support, Google Duo is also expected to receive other nifty additions such as group calling and superior call quality, all of which should help spur the app’s growth into a serious Google Hangouts replacement. Hopefully.